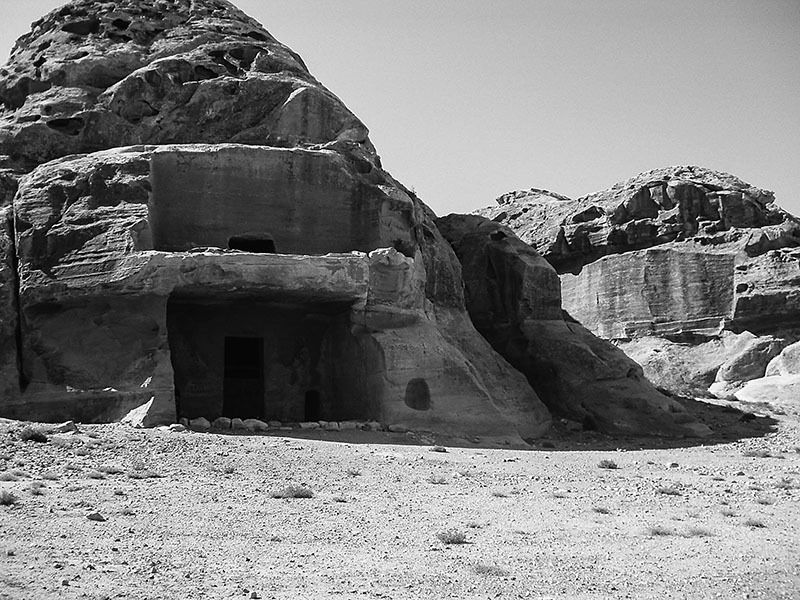 In three field seasons, between 2010 and 2012, the Brown University Petra Archaeological Project (BUPAP) conducted a diachronic archaeological survey of the northern hinterland of Petra, Jordan. While regional reconnaissance has a long history in Jordan, it has rarely been conducted with the “intensive” methodologies today characteristic of projects elsewhere, most proximately in the Mediterranean. Such an approach is ideally suited for the territory north of Petra, the setting for a wide-ranging variety of human activity from the Lower Paleolithic to the present. The survey component of BUPAP, the Petra Area and Wadi Silaysil Survey (or PAWS), covered some 1,000 ha (10 km2), most of which was traversed by closely spaced (10 m) fieldwalking in 1,321 individual survey units. In the course of this work, PAWS recorded patterns in the distribution of tens of thousands of artifacts. In addition, more than 1,000 individual archaeological features were identified and documented; geophysical survey was conducted in several areas; and test excavations were carried out in 10 locations of particular interest. This article provides an overview of the PAWS survey and related activity—discussing motivations, methods, and results—and touches on key issues concerning the long-term human history of the study area.